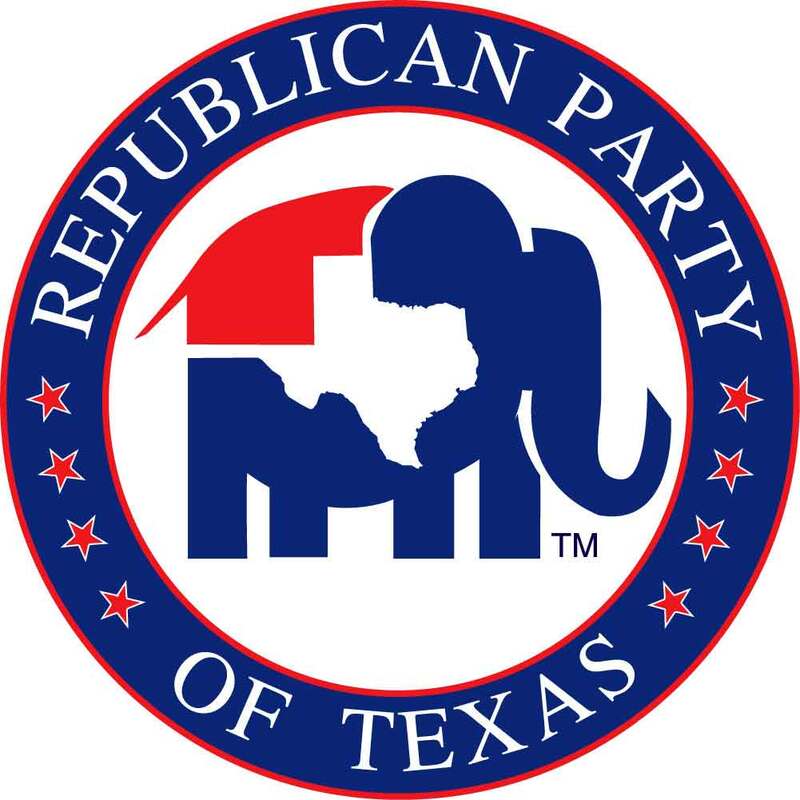 Please join the Republican Party of Texas at the Tarrant County GOP headquaters for an introductory training on Republican politics. Topics covered will include: party structure, grassroots involvement, becoming an effective voice for your community and grassroots values and more! The training will be highly interactive; bring your questions! This training is focused on reaching Asian American community leaders but all are welcome! A light lunch will be served. Please invite a friend, RSVP, and join us on the 25th! Thank you to our host: the Tarrant County Republican Party.